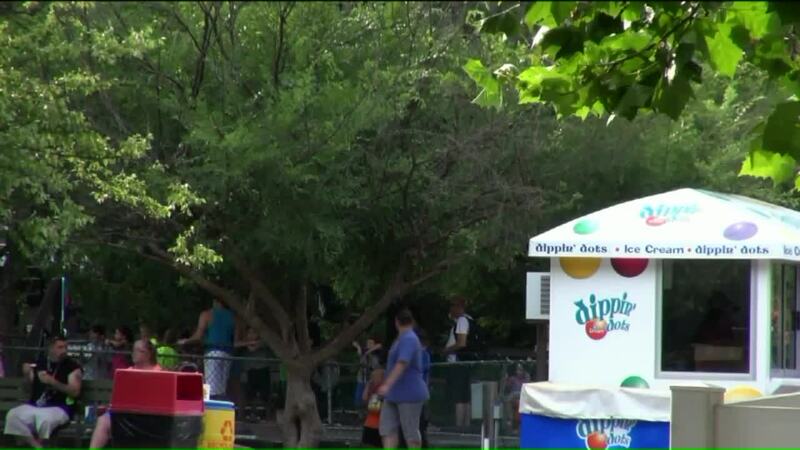 RALPHO TOWNSHIP (WNEP) -- An autopsy is scheduled for Monday morning to determine how an 8-year-old boy died at Knoebels Amusement Resort in Northumberland County. Authorities said the boy was found unconscious in two or three feet of water in the Crystal Pool at the park near Elysburg Saturday afternoon. The coroner identified the boy as Yassin Boudriss, 8, from the Lebanon, Pennsylvania area. 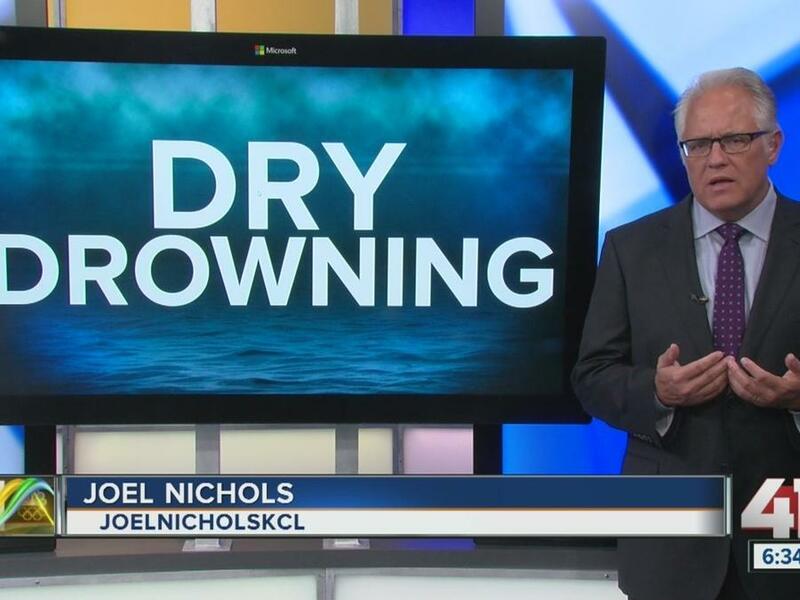 At this time, the coroner said he is not calling it a drowning. The autopsy is scheduled for 8 a.m.